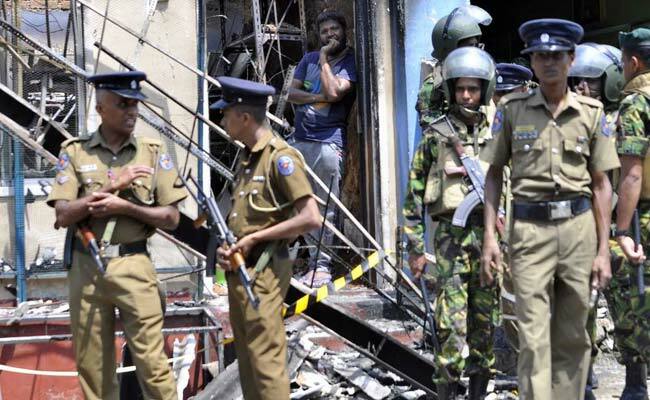 Colombo, Sri Lanka: Police fired teargas to disperse rioters in curfew-bound central Sri Lanka hours after a state of emergency was imposed in a bid to quell anti-Muslim violence, an official said Wednesday. Foreign governments issued travel warnings following Tuesday's declaration of a state of emergency which gives sweeping powers to police and security forces to arrest and detain suspects. "The state of emergency may include curfews in specific locations," the British government said. "You should exercise caution, avoid protests and rallies, and comply with local security requirements."